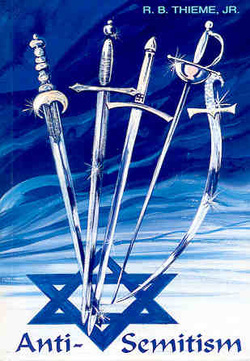 Anti semitism, the hatred towards Jewish people because of reasons connected to their heritage. 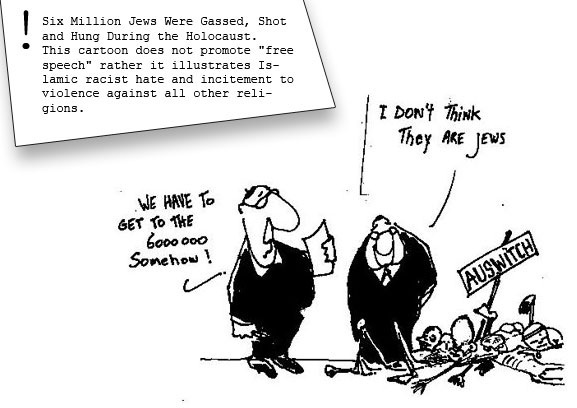 Anti semitism has been around for some time, but was most evident during Hitlers time in power in Germany. The Holocaust was Hitler solution to the "Jewish Problem" and consisted of mass extermination.